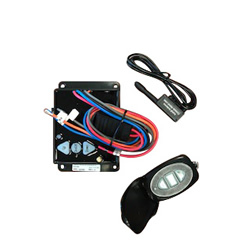 This Bailey Wireless Control is a two function, 12-volt DC wireless motor control with a high amp capacity. High performance wireless operation over a 50-100 foot range. 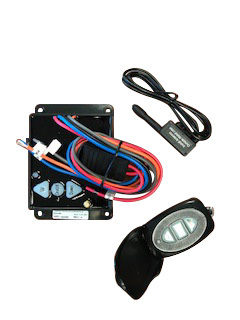 Use this wireless remote to control your existing 12-volt DC electric motor on items such as fifth wheel jacks, awnings, and winches. Get quality replacement parts from the original manufacturer.